Lyme Bay Alarms install CCTV surveillance for both private and public sector clients – and in variety of settings including town centres, built up public areas, retail outlets, public transport and factory/industrial environments. 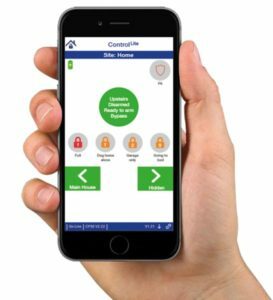 The CCTV solutions supplied by Lyme Bay Alarms are pre-emptive in helping support health & safety initiatives, assisting in reduction of criminal activities and the protection of clients against any public liabilities. 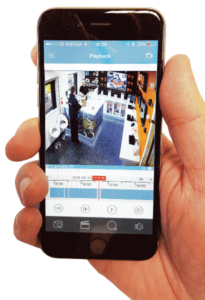 Offering a wide variety of CCTV systems our closed circuit products can help the monitoring of people entering or leaving your retail premises. They also give you access to recorded evidence should something go wrong in your situation. Domestic clients can also benefit through our custom made CCTV systems that can be installed to external property areas such as driveways. And in light of all this the CCTV systems we install will act as deterrent to any crime – and keep you safe no matter what your setting. 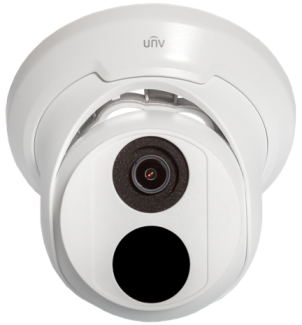 Find out what Lyme Bay can do for you with our unbeatable selection of CCTV solutions today.